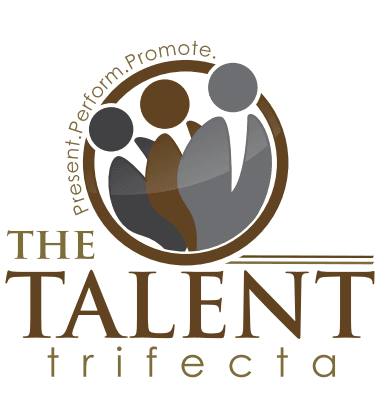 Contact Us - The Talent Trifecta - Present. Perform. Promote. The Talent Trifecta is poised to help your company with every talent need, including proper presentation, how to perform, and promoting plans. We’ll work with your internal team every step of the way to find—and keep—the talent you need to succeed and grow!